The new Coast Dental practice on Ulmerton Road in Largo, Florida offers comprehensive family dentistry services, orthodontics, and oral surgery. Residents looking for a new dentist in Largo, FL can enjoy quality care in a more convenient location now that Coast Dental Largo has moved next to Publix and Home Depot in the Paradise Shoppes of Largo plaza, located at 10427 Ulmerton Road, Suite B-3. The new location is located just four miles southwest of its original location on East Bay Drive, and features a warm décor, more spacious patient areas, and expanded dental services. The phone number remains (727) 535-9993. 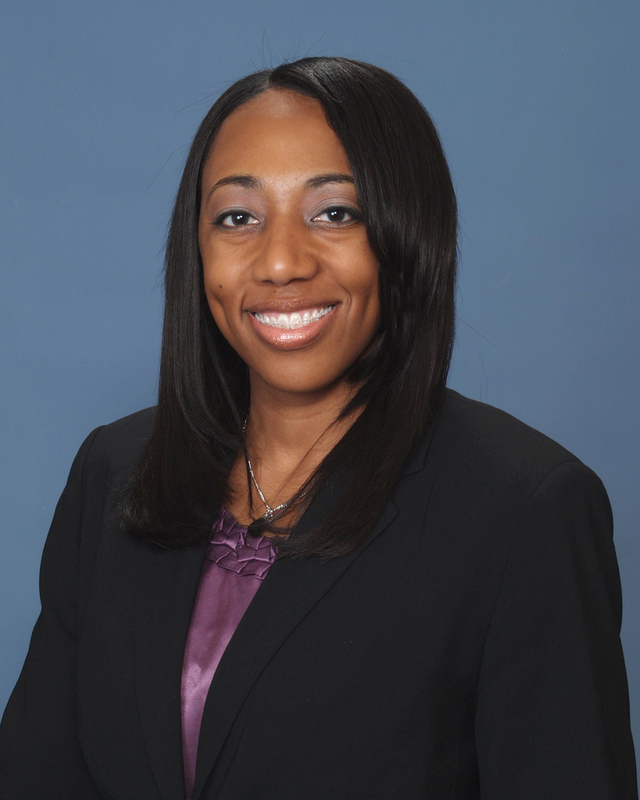 Coast Dental Largo is pleased to welcome orthodontist Lauren Lockhart, DDS, to its team. Dr. Lockhart provides braces, Invisalign® and more orthodontic services to correct problems such as crowding, crossbite, open bite, protruding teeth, gaps between teeth, and jaw misalignment. Wondering if braces could help you? Call the office to schedule a complimentary consultation. “It’s very rewarding to watch a patient transform from being self-conscious about their smile to someone who loves their smile,” Dr. Lockhart said. Dr. Lockhart joins general dentist Scott Lampert, DMD, who has more than 15 years of experience providing preventive, cosmetic, and restorative services including fillings, crowns, bridges, dentures, dental implant restorations, root canals, extractions, and teeth whitening. Have a toothache? 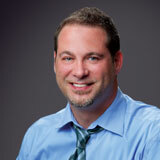 Dr. Lampert strives to accommodate same-day emergency dental appointments. 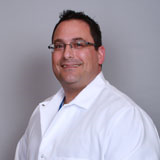 The Largo dental team also includes oral surgeon Dale Salomon, DMD, who specializes in correcting problems with the teeth, gums, jaw, and face. Dr. Salomon provides oral surgery services including Largo wisdom teeth removal, bone grafting, oral cancer biopsy, and pre-prosthetic surgery. Coast Dental Largo accepts more than 200 types of dental insurance, and offers dental financing plans and SmilePlus®, which offers savings up to 70% on dental services for patients without insurance. For office hours, money-saving offers, and more information, please visit http://www.CoastDental.com or call (727) 535-9993. Coast Florida P.A., with its professional associations, is one of the largest providers of general and specialty dental care in the United States with more than 175 affiliated practices operating as Coast Dental, SmileCare, and Nevada Dental Associates. Coast Dental Services, Inc. is a privately-held practice management company that provides comprehensive, non-clinical business and administrative services to its affiliated practices. The company is headquartered in Tampa, Florida. For more information, visit http://www.CoastDental.com.